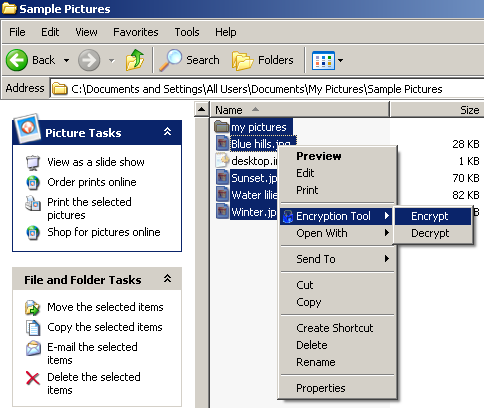 Encryption Tool 2.6 allows you easily and quickly to encrypt and decrypt your important files or folders on you computer using strong encryption algorithm Rijndael (AES). It is integrated with Windows Explorer. You can secure files or folders with a right click. FineUninstall 2.0 is a quick and easy applications uninstaller. Fine Uninstall provides an alternate interface for the Windows Add/Remove software dialog. It's a fast, secure and convenient way to remove unneeded applications and improve your computer efficiency. You can uninstall both shown and hidden software and remove hidden entries as well.